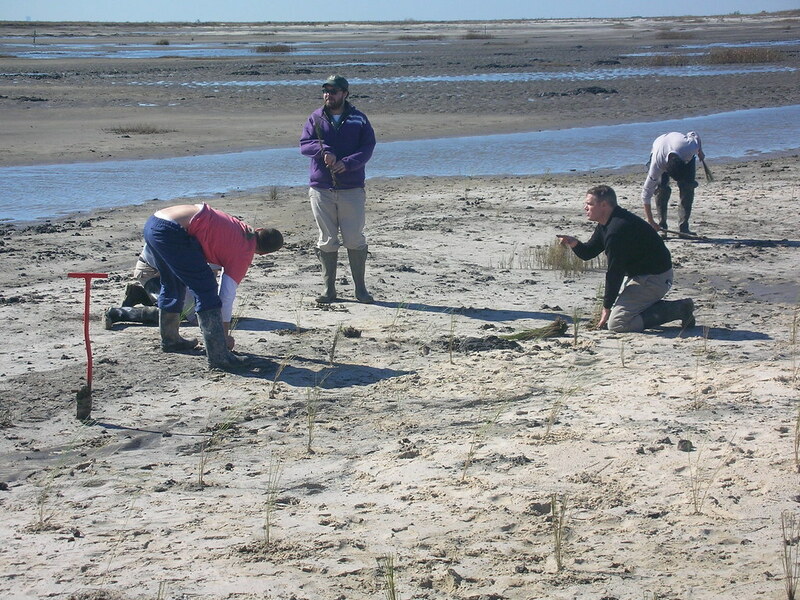 In early 2010, GRN worked with bayou rebirth to plant Spartina patens onto the point platte sub-cell of the PO-33 marsh creation site at Big Branch National Wilfelife Refuge, on the north shore of Lake Pontchartrain. 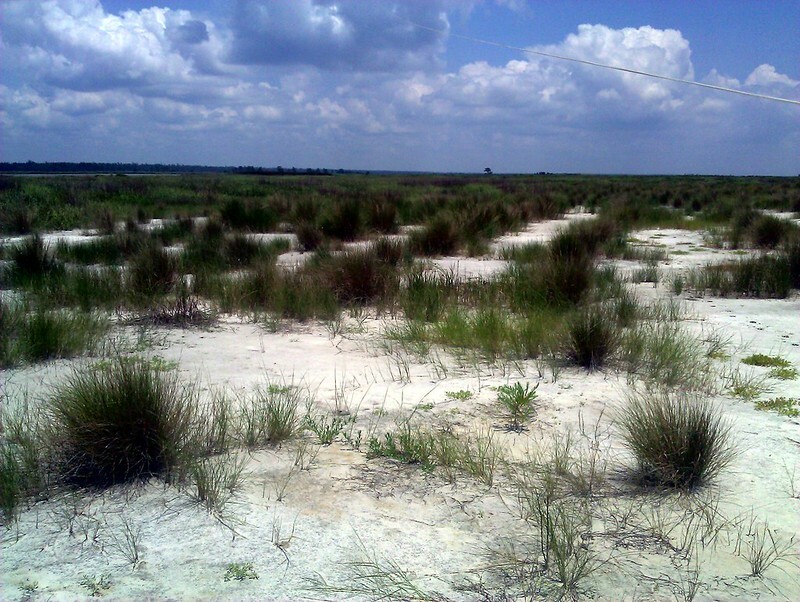 The sand had been moved, at considerable expense, from the bottom of Lake Pontchartrain into the Big Branch wildlife refuge. 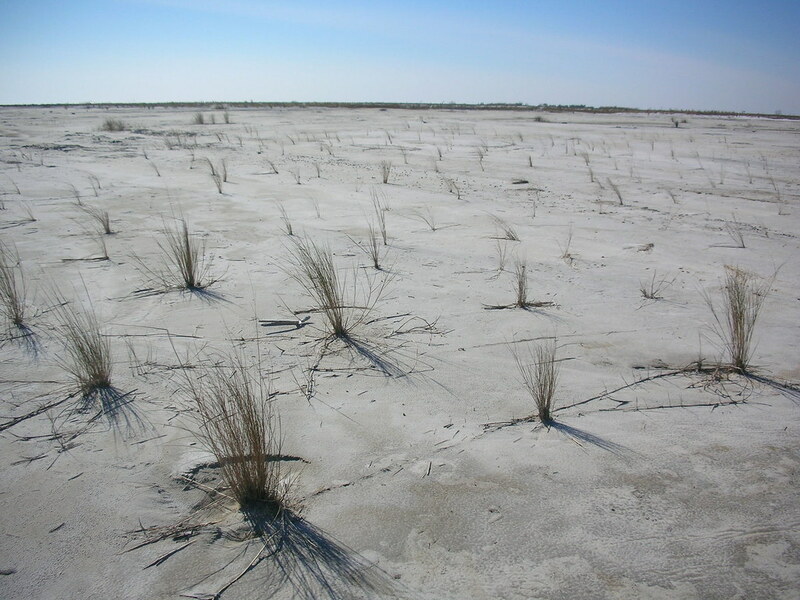 The crew planted tiny plugs of grass on three foot centers, with the hope that, one day soon, a real-live marsh would appear as the plants grew and knit their roots together. 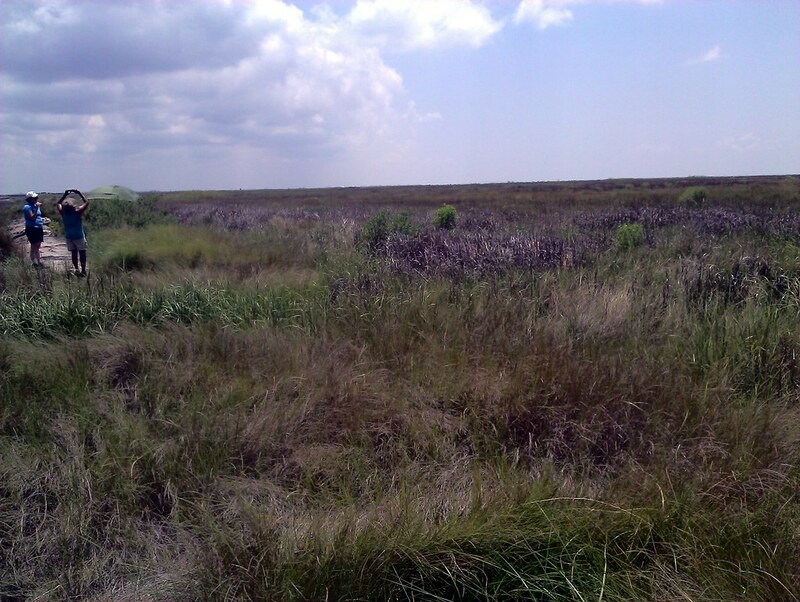 Just this past year, I re-visited that same site that I had planted with Bayou Rebirth and USFWS. 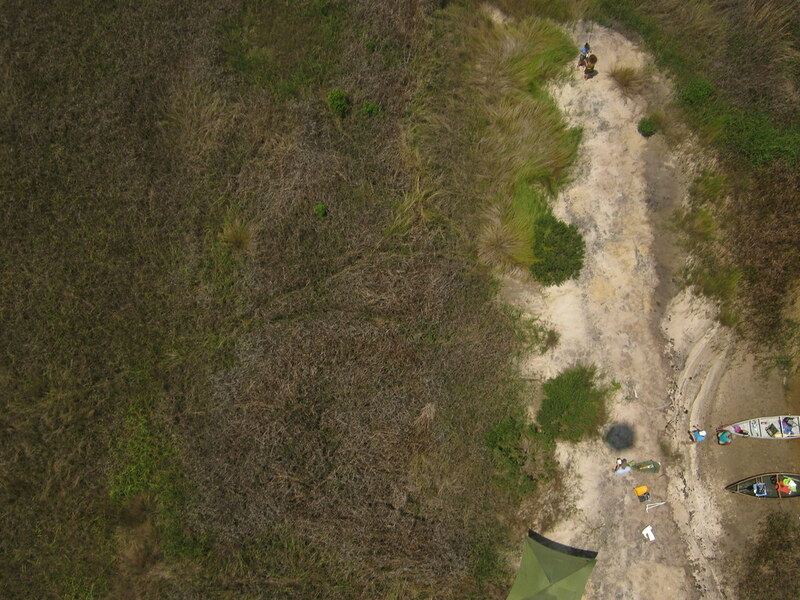 This time, everyone's digital camera had geo-referencing capability, and we brought a balloon along to survey the site. 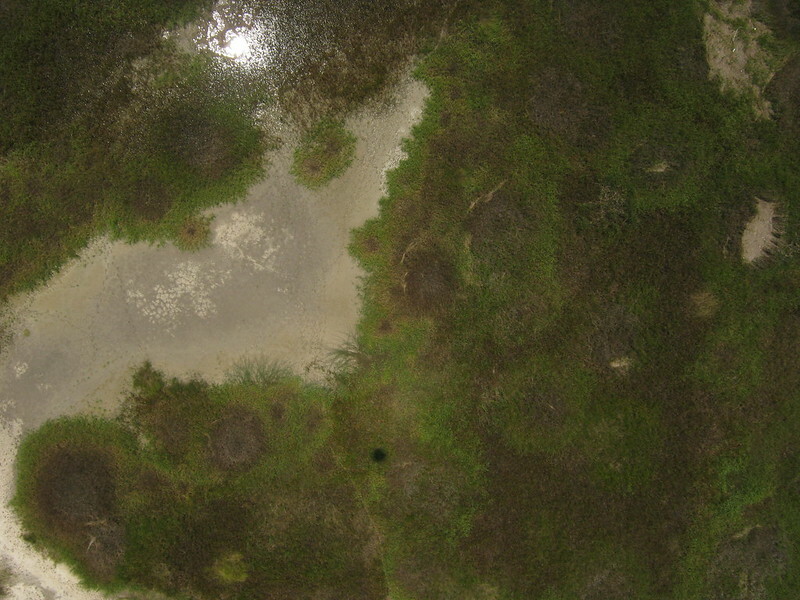 I wanted not only to capture the plants' progress over the years, but also to compare aerial shots with the ground perspective. 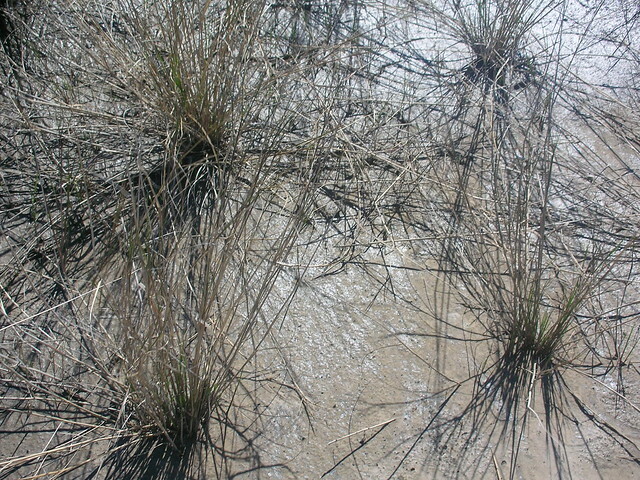 Lastly, I wanted to document, to a small degree, the progress of the soil at the site. I love this. I want to try to get a refuge in the northeast to participate in mapping. What was the process taken to get approved for kite mapping? 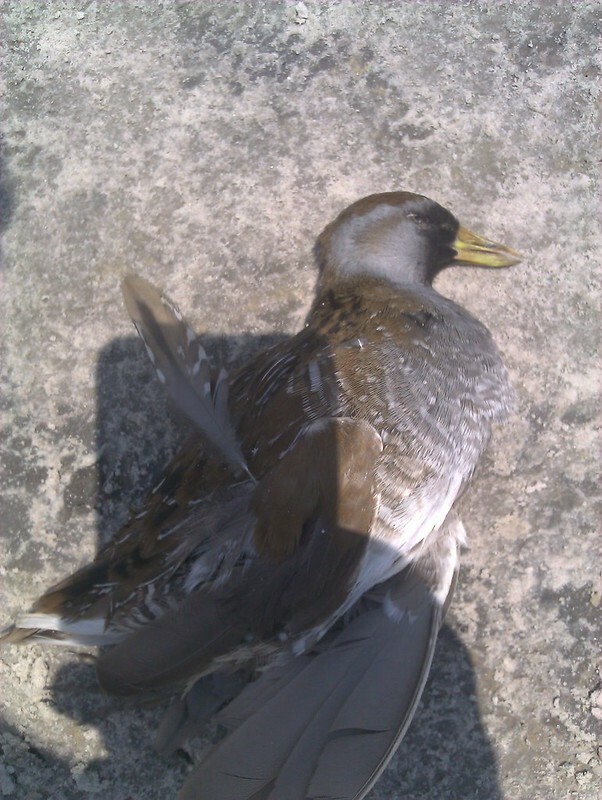 Did you file permits? How did you get to yes? this is a public refuge. no permission necessary, really.